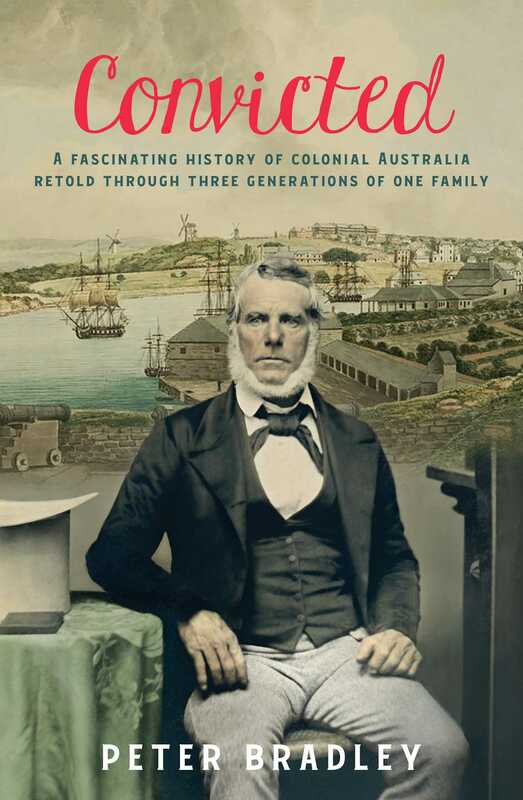 A unique history of Australia retold through the extraordinary lives of Peter Bradley’s three ancestors: a father, son and grandson. Joseph Bradley worked his life in the most dangerous occupation of the time – whaling – and despite his parents being uneducated and illiterate went on to write a journal about his experiences, rich in history and insight. Peter Bradley is a passionate historian whose interest in family history began when he discovered his great-grandfather’s engrossing first-hand account of surviving a shipwreck. In 2013 he had the journal published, which sparked a determination to share his ancestor’s stories with the world. By day Peter works in the field finance and accounting. He lives in Canberra with his wife and children.